The Financial Discipline Mechanism is a system used to annually withhold a small percentage of BPS payments over €2,000 to create an EU crisis fund. If this fund is not required it is refunded to eligible farmers in the following year. The RPA have recently announced the refund amounts to be paid this year, which will relate to funds deducted from 2016 BPS claims, but paid to farmers who claimed more than €2,000 in 2017. The refund is calculated at 1.310% of the 2017 BPS claim value over €2,000 (although any cross compliance penalty is added back to the claim prior to calculating the refund and then the percentage penalty reduction is applied to the resulting reimbursement before final payment is made). 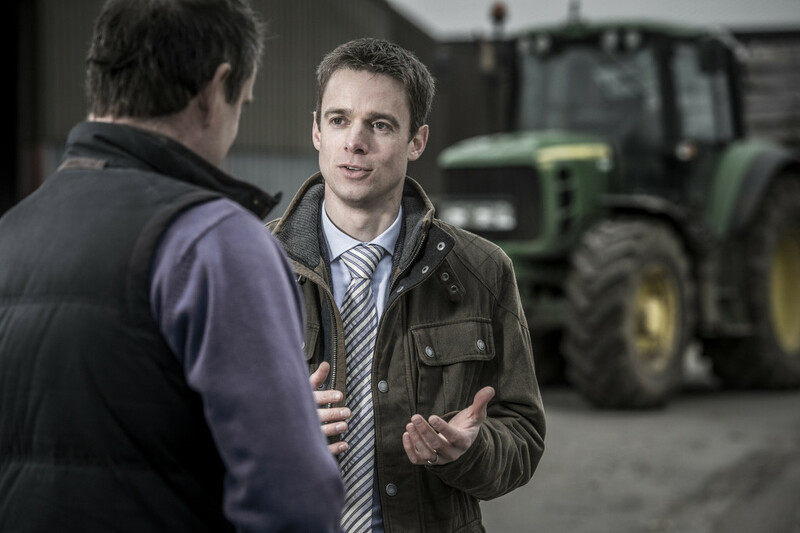 For example, if a farmer received their 2017 BPS in Sterling, they can work out the amount they are due by deducting £1,789.40 (€2,000 x £0.8947/€) from their 2017 claim and multiplying the balance by 1.31%. This refund is due to all eligible business before mid October 2018 and farmers will receive a payment into their designated account held by the RPA, followed by a remittance advice a few days later.